Sachin Pilot is son of late congress leader Rajesh pilot. He is a politician and a member of the Indian National Congress. He is married to Sara Abdullah who is the daughter of Farooq Abdullah. Farooq Abdullah is former Jammu and Kashmir chief minister and National Conference leader. He became union minister of India for the first time in 2012. His calm enhances his intellect. Currently he lives in Ghaziabad. His father’s intellect can be seen in him and he always follow his footprints. 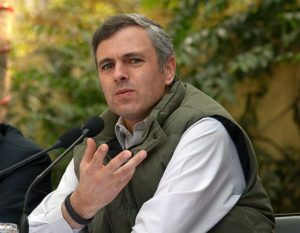 Omar Abdullah belongs to Jammu and Kashmir’s most prominent family, the Abdullah family. He is the son of Farooq Abdullah and grandson of Sheikh Abdullah. His father and grandfather both served as chief minister of Jammu and Kashmir. Thus it can be easily said that he was with a silver spoon in his mouth. He became the youngest chief minister of this state also. He is currently Leader of opposition Jammu and Kashmir legislative assembly. As a leader of opposition he raised the issue of tumultuous conditions of Kashmir and accuses BJP-PDP alliance frequently. 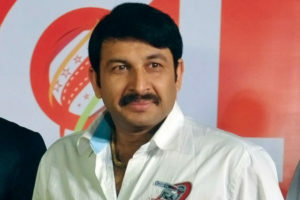 Manoj Tiwari is a famous singer and actor from Bihar. Prior to Tiwari’s involvement in cinema, he had spent ten years working as a singer. 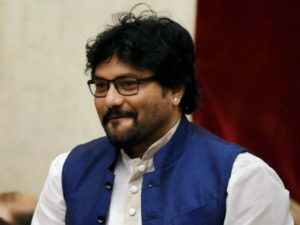 He has acted in the Bhojpuri genre and became a reputed star soon. Tiwari is also involved in politics. He started his career from Samajwadi Party. He represents North Delhi Lok Sabha constituency from BJP. He was made Delhi president of BJP. Under his leadership MCD elections held and BJP got two-third seats in each of the three MCDs. Tiwari joined Ramdev’s movement at Ram Lila Ground. Later he also became a part of movement of Anna Hazare. A member of parliament from Hamirpur in Himachal Pradesh and son of former Himachal Pradesh Chief Minister Prem Kumar Dhumal. 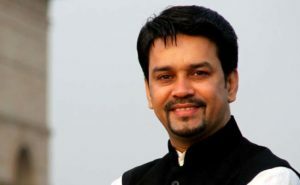 He was elected as the President and chief secretary of the BCCI. He contributed in the formation of the world class Cricket Stadium at Dharamshala in Himachal Pradesh. He is married to Shefali Thakur, daughter of Gulab Singh Thakur, former minister in the government of Himachal Pradesh. Thakur became the first serving BJP Member of Parliament to become a regular commissioned Officer in the Territorial Army. 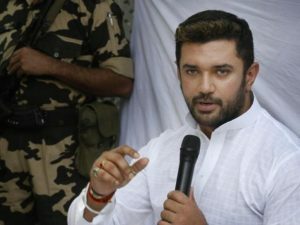 Chirag Paswan is son of Member of Parliament and Union Minister Ram Vilas Paswan. He is belonging to Lok Janshakti Party. 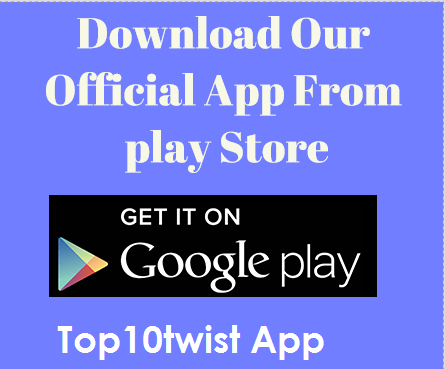 He was earlier a Bollywood actor and devoted his time to make a career in film industry. But he failed to raise his career and soon ended in smoke. In politics he never make a silly comment and always put his words with humble and care. His idea are innovative and straight forward. He comes from Nehru-Gandhi family. He is son of Rajiv and Sonia Gandhi, grandson of Indira Gandhi. Rajiv and Indira both served as Prime Minister of India. He was the chief campaigner of INC during 2014 general elections. Congress suffered a lot and got only 44 seats, a worst performance by Congress in its history. 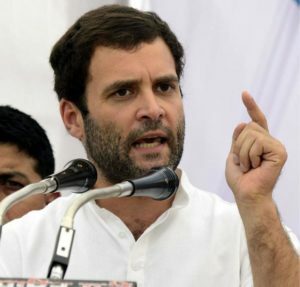 He always became a matter of controversy about to take the president post of Congress. Many senior Congress leaders don’t think him a suitable leader to hold such important post. He is currently an M.P. from Amethi in Uttar Pradesh and defeated Smriti Irani. Though he completely looks innocent but due to controversial remarks his party has to be embarrassed time to time. An actor, playback singer and politician from BJP. He joined the politics in 2014. He started his career as a singer in Hindi cinema and performed playback singing in other Indian films including Bengali and Odia. He won Asansol seat in West Bengal and became Member of Parliament. In Modi government he was given a role in cabinet. His singing is enchanting and won every heart. He belongs to royal Scindia family. 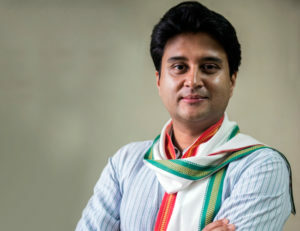 He is the son of late Congress leader Madhavrao Scindia and grandson of Jivajirao Scindia. He is an M.P. from Guna constituency in Madhya Pradesh. In Man Mohan Singh cabinet he was given a role of minister of state with independent charge. He is the chairman of Madhya Pradesh Cricket Association. 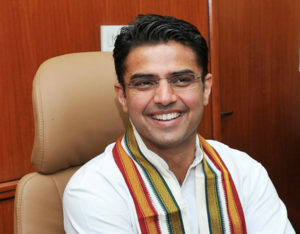 He is married to Priyadarshini Raje Scindia of the Gaekwad family of Baroda. He was among the richest ministers in UPA government. He is also called as ‘Maharaja of Gwalior’. People elected him with a record margin after the death of Madhavrao Scindia. He is very cool and raise millions dollar questions in Parliament wisely. He is a reputed author and politician. His knowledge, affluence and good look makes him to possess a complete personality. He was married to Sunanda. She was also very beautiful. She was found dead in suspicious condition. Shashi Throor is an M.P. from Thiruvananthapuram in Kerala. He belongs to Congress party. He has a tinge of colors that adds charm to his personality. He is a well sophisticated person. He was a minister in Man Mohan Singh cabinet while UPA was in power. 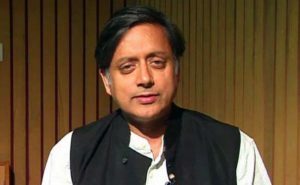 He is well recognized for giving opinion on economics and politics, as well as on freedom of the press, human rights, Indian culture, and external affairs. In foreign he hold many reputed positions time to time. He admired his wife in public many times and gave her credit for some influential achievements in life. In this way he expresses his love to his beloved wife instead of caring what people will thing about him. He is Member of Parliament from Saharanpur constituency in UP. He is also vice president of BJP’s youth wing called BJYM. He is son of Nirbhay Pal Sharma who was a popular politician. Nirbhay Pal was brutally murdered by opponents. 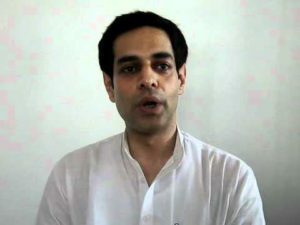 After the death of his father, Raghav Lakhanpal joined politics. He studied at prestigious Doon school in Dehradun. By face he looks clear about widely debated issues, put his statements transparent and arise for the occasion. Thus his charm resides in these qualities and became a popular leader at his own efforts.